Elite Killer: SWAT You do not have to live as a commander! You are a trained member of a special police group who can use various special weapons and tactics in your campaigns and eliminate the enemies ahead one after the other! The terrorist group has shaken the peace and tranquility of the world and now you have to destroy the terrorist group during the secret missions; can you ?! 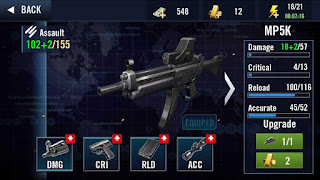 In your missions you use various weapons, such as semi-automatic guns, sniper rifles and smoke grenades! 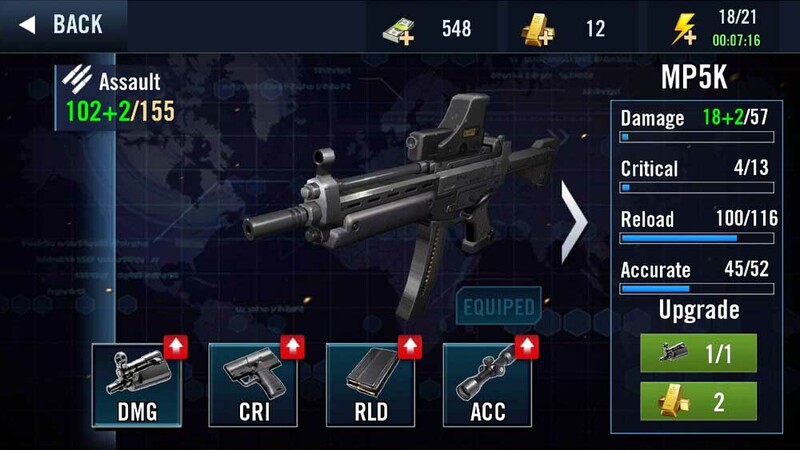 It’s time to fill your gun and go to the terrorist war and experience one of the most interesting action games! In general, Elite Killer: SWAT is great for less than 20MB in size and has been released on request by some of your loved ones for download!